Can Katie Solve a Case of Chateau Murdeaux? When all the evidence points to Katie's best friend, the outspoken and independent Tessa, Katie drops everything to clear Tessa's name. 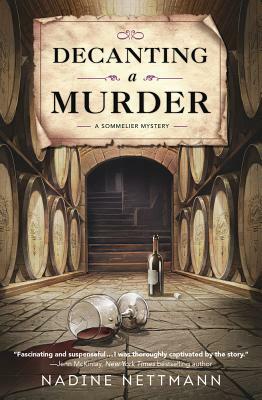 Using her deductive wine skills, she tries to track down the real killer. But when repeated attempts are made on her life, Katie discovers that everyone's secrets must be uncovered--including her own.